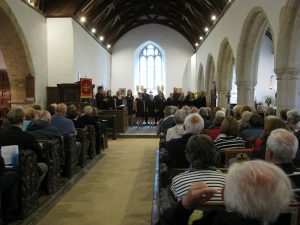 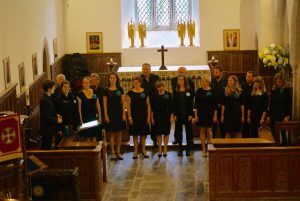 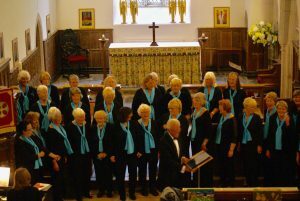 On Sunday 30 April 2017 we managed to fill St Goran Church with over 140 people who came to hear us sing with our guests Vocal Accord, an acapella choir from north Devon. 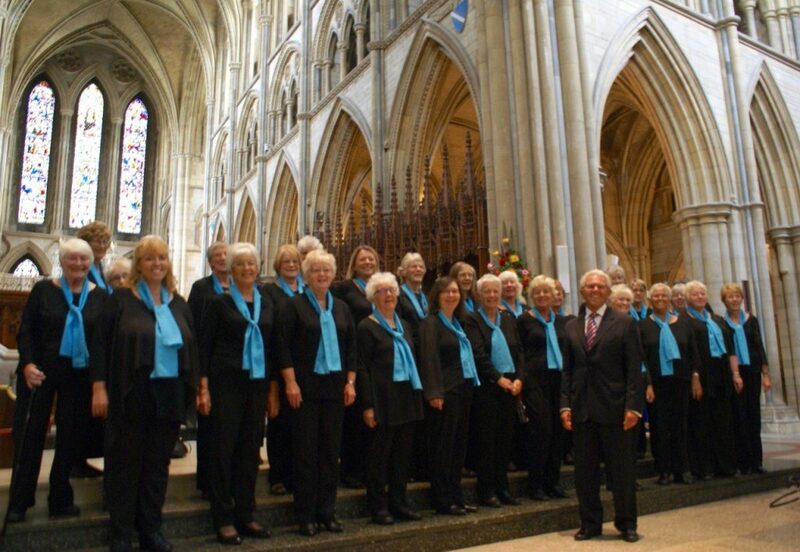 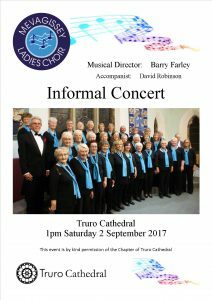 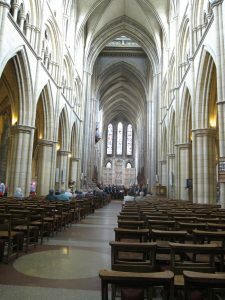 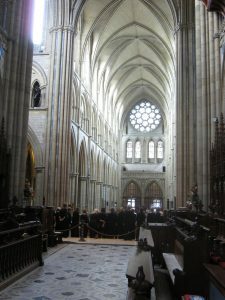 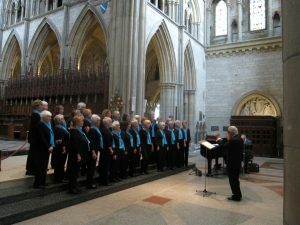 On Saturday 2 September 2017 we had the honour to be asked to perform a lunchtime concert at Truro Cathedral. 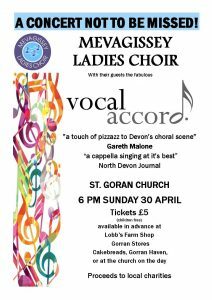 Here is the programme for the concert and gives a good example of our repertoire.